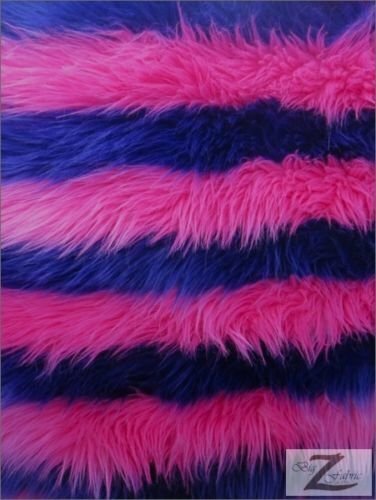 Pink / Purple striped faux fur fabric. Perfect for sewing your own Cheshire Cat costume! No stretch. 60"wide, sold by the yard. Two Tone Striped Shaggy Faux Fur is a new, fun, and unique type of fabric. The stripes come in 2 interchanging colors with a thickness of 2″ (inches) in thickness. The pile length is about 1.8″-2.3″ (inch) in length and is sold in continuous yards. Still this fabric is durable, warm, and very easy to take care of. You can also select from 5 different shades not found among animal furs. Either way, by selecting Striped Faux Fur you are getting the best product on the market for the best price. Uses: Can be used for Fur Coats, Fur Clothing, Blankets, Bed Spreads, Throw Blankets, Costumes, attached to everyday accessories such as Bags, boots, and clothing, etc. 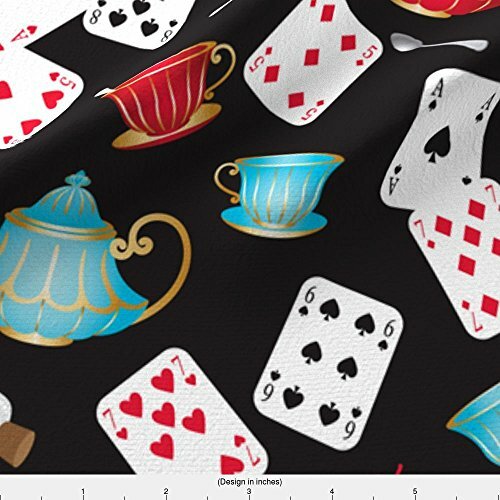 Mad Hatter hat sewing pattern. Also includes instructions for making a straw hat. 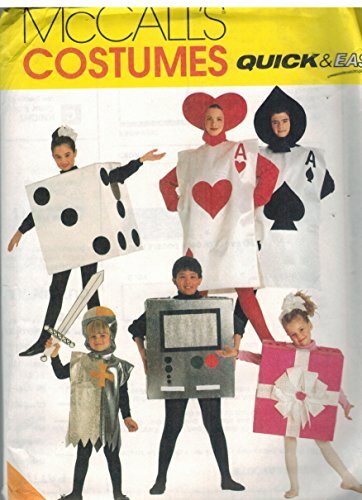 Sewing pattern for children’s costumes: Alice, Mad Hatter, White Rabbit and Fairytale Princess. Sew your own Mad Hatter costume! 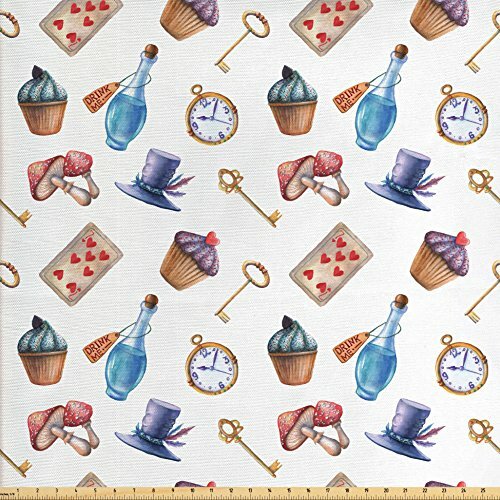 Fabric with Alice in Wonderland themed items print.